Corominas, due to a suspension, missed Goa’s last game against Jamshedpur, which they lost 1-4. 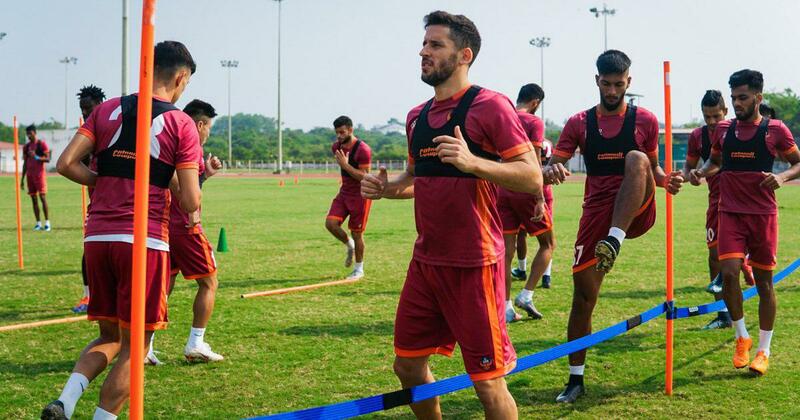 After suffering their first defeat of the season, FC Goa are keen to bounce back when they take on Delhi Dynamos in a home game at the Jawaharlal Nehru Stadium on Thursday. The Sergio Lobera-managed side went down to Jamshedpur FC 1-4. Lobera admitted that the performance was the ‘worst’ he has seen in his tenure as they came up second best in every department. “This is possibly the worst defeat of Goa under my coaching. We have to work hard and improve,” the Spaniard said. “It is evident that Corominas is a very important player for us and it’s good news that he will be back for us. But if you rely so much on one individual, then, it’s unlikely that you will win a lot of things. We need to overcome adversities with or without the players,” said Lobera. The game against Delhi Dynamos will also see Goan Romeo Fernandes return to Fatorda. The winger, who enjoyed a purple patch under Zico, joined Delhi last season and, since then, hasn’t been at his best. It remains to be seen if Fernandes would start as he has just recovered from a finger injury. Coach Josep Gombau will be pleased with his team’s performance for a period of 15 minutes in the second half against Jamshedpur FC where they managed to score twice. He took the gamble of fielding Albino Gomes in between the sticks at half-time and preferred to play more foreign players in the outfield. Whether or not Gombau chooses to take the game to Goa from the outset remains to be seen. 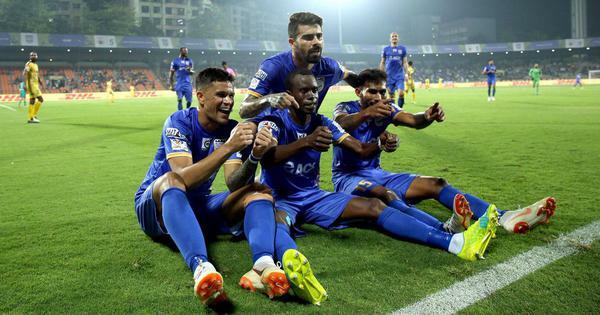 Mumbai City FC had adopted a similar approach but their woeful finishing coupled with the gaps left behind in defence allowed Goa to ship five goals past them. In seven matches this season, Delhi haven’t been at their best. Gombau will hope that they are eighth time lucky. After dropping down to the fourth spot in the league table, a win on Thursday will take Goa back to pole position.